It’s no secret that an afro can be hard work, especially if you want to try and tame or manage it. It’s a gorgeous style that has a lot more versatility than people think, and once you get the hang of managing it, the whole process becomes incredibly easy. Of course, half the work is done by the products that you choose for your hair, and making sure that you pick the right one could make or break the taming process. You might want something that promotes growth, or a product that keeps things silky and manageable. No matter what it is, we can help you find it, and we are here to guide you through the process of picking a product. We know it’s not easy to choose the right hair product, but that’s where we slide in and lend a hand. In order to help you find the best afro hair products, we have put this guide together, compiling all of the relevant afro hair product reviews in one place, so you can find the one that works for you. 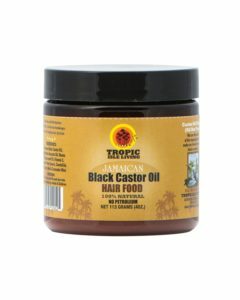 If you are in search of an excellent afro product that will keep your hair looking and feeling amazing, Tropic Isle might just be what you needed all along. 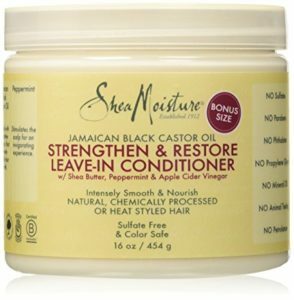 Take some time to read through the reviews for this product below and see if it might be right for your afro. 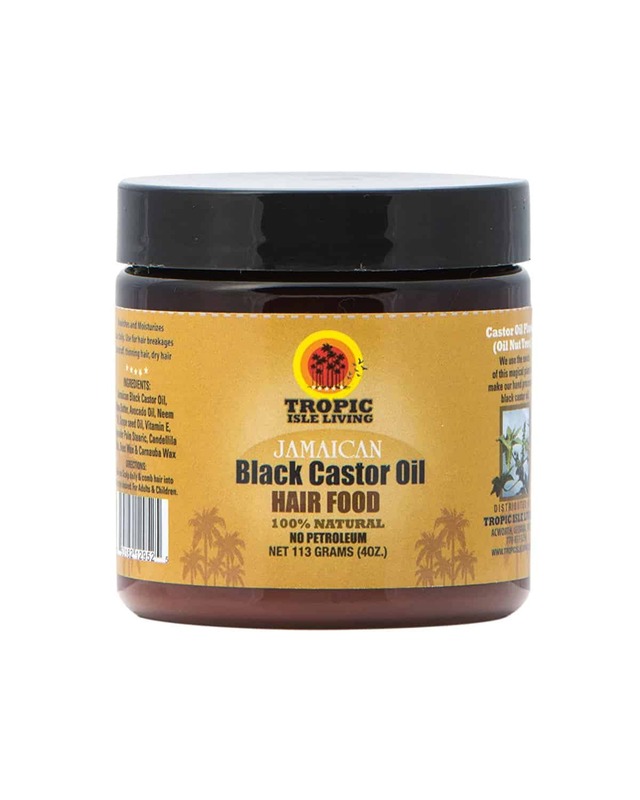 Jamaican black castor oil makes for the perfect hair food, and you are sure to be left feeling impressed by the results that this product gives. The black castor oil is combined with cactus oil and shea butter for a moisturising effect on your hair and scalp, as well as to ensure that it is left looking and feeling incredible. The tub is smaller than most customers expected it to be. This wonderful tub of wax is best used after being heated on a radiator for a moment to soften it up a little. It helps to make your hair easier to manage, allowing you to take control of your style. While the tub is smaller than most expected it to be, the product itself works wonders and is well worth spending a little extra on. Made with the finest ingredients and designed by people who understand your hair, this is the first step to treating you afro the way it should be. Phillip Kingsley is one of the best brands when it comes to products for hair that is difficult to tame and manage. If you are searching for a product that can cope with the afro craze you have, this could be just what you were looking for. Have a read below and see if we’re right about this one. There are a few customers who feel as though it is overpriced for the results. If your afro is suffering a little and starting to thin out, you might benefit from a little boost in growth to help your hair get back to the way it used to be. 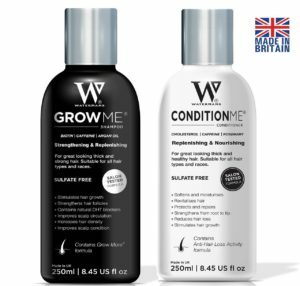 This hair growth shampoo and conditioner from Watermans could be the perfect solution, so take a peek at the reviews below and see if it’s for you. 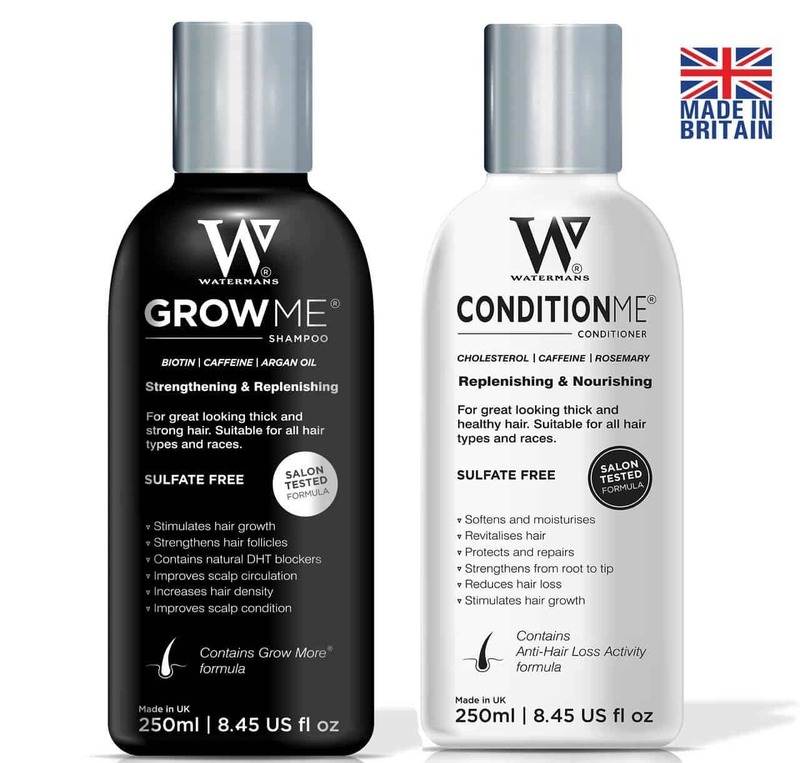 This shampoo and conditioner has been made in the UK, something that doesn’t happen often, and is free from toxins and irritants such as sulphate and paraben. It has been designed to stimulate and revitalise your hair follicles, encouraging them to grow and help put your hair back to its former glory. It even strengthens your hair follicles, leaving them more durable than ever. It boosts the oxygen supply to the hair follicles, which is why they get boosted strength, and it can even help to combat an itchy or flaking scalp. The DHT blockers used in the shampoo can help to prevent hair loss during pregnancy and menopause, but it can also help ease some cases of alopecia. By regulating the hormonal balance in your hair, it can prevent hair loss in men and women. A couple of customers found that it left hair feeling a little dry if the shampoo and conditioner were used frequently. This shampoo and conditioner bundle is very reasonably priced and comes with a good amount of shampoo, making it great value for money. Some have found that it left their hair dry when used frequently, but it is often best to use this kind of product once or twice a week as opposed to every day. The results cannot be argued, as it does an amazing job of improving hair growth and health, but also preventing hair loss resulting from specific conditions. Overall, an excellent product. 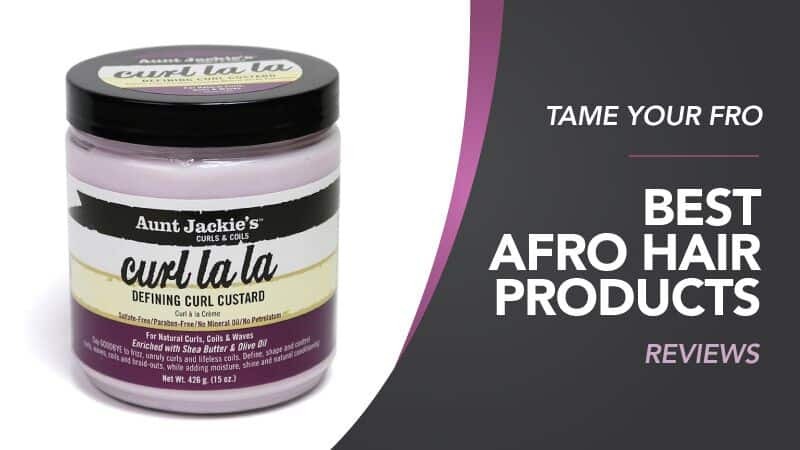 This is a great and affordable product for taming even the wildest afro, and it will allow you to get styling with ease as it works to soften and untangle your hair. Additionally, it nourishes and moisturises your hair, as well as supporting the elasticity so that it can bounce back without issue. This conditioner also creates a protective layer that helps to improve the appearance of split ends, while the shea butter gives your hair and scalp deep moisturisation. Scented with peppermint oil for a relaxing experience, it has everything you need to promote growth and keep things tame. Another great product from Philip Kingsley, this is a great little treatment to help keep your mane under control. While it is suitable for all hair types, it is perfect for using on afros as it really helps to ensure that your hair remains as manageable as possible. Used before you add the shampoo, this treatment adds elasticity and bounce to your hair to keep it active and gorgeous, but also brings some shine to the table so that you are always looking your best. Plus, it moisturises your cuticles and your scalp so that you end up with a healthier and happier head of hair. 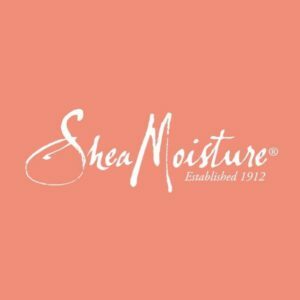 Hopefully, this guide has helped you to find the best afro hair products, and that the afro hair product reviews have provided you with all the information you need to choose a product that is going to help you tame your hair. We have chosen an excellent variety of products, each of which has been made with your hair type in mind, so you know that it is going to work wonderfully on even the most difficult afro. The brands we have chosen are well-known and sure to provide you with both an excellent quality product and the results you desire. Additionally, we understand how hard it can be to find something good that works with your budget, and this is why we have chosen products that come in a range of prices to suit any budget. What did you think of our afro hair products guide? Are there any that you would have liked to see or recommended? We love hearing from you, so make sure to leave us a message in the comments below.